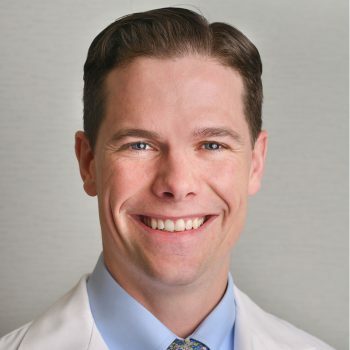 Andrew Cattell is a certified family nurse practitioner who offers high quality and compassionate care to patients with a wide variety of concerns. His professional areas of interest include skin cancer detection and treatment, treatment for acne, eczema, rosacea, and psoriasis, as well as providing Botox treatments. Andrew enjoys working in the field of dermatology because of the unique challenges it presents on a daily basis. He finds it rewarding to treat patients and see the positive effect the improvements have on their overall life. The most important part of a patient visit is involving the individual in the decision making process. If patients are active participants in the decision making process, the treatment outcome is commonly better for the patient.